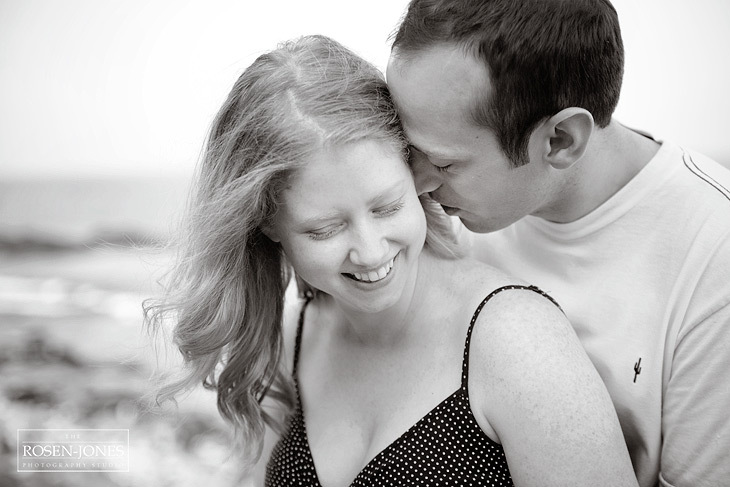 Rachel and Nick met while attending Oberlin College. 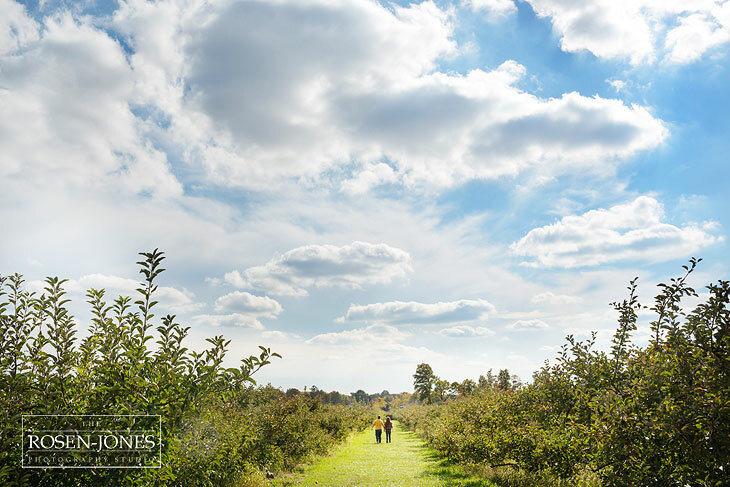 They loved their time here and even though they have since moved away, they felt it would only be fitting to have their engagement photos taken in the town that they love. Here are the adorable Joel & Lydia! I finished up their signing book for their wedding, so I can share these fun and beautiful images we captured together last fall. I cannot wait for their wedding in September! Amelia & Sean are getting married this coming October, but with a ton of big things going on in their lives right now, we decided it was time to take their engagement pics. And what better place then Indigo Lake in Cuyahoga National Park. Not only is this picturesque locale serene and beautiful, but it is where Sean proposed to Amelia. Love it! So, Sarah and Steve grew up in Ohio and are getting married here, but they live in Washington DC and when they booked me to photograph their wedding they asked if there was any way I could come to DC to do their e-sesion. 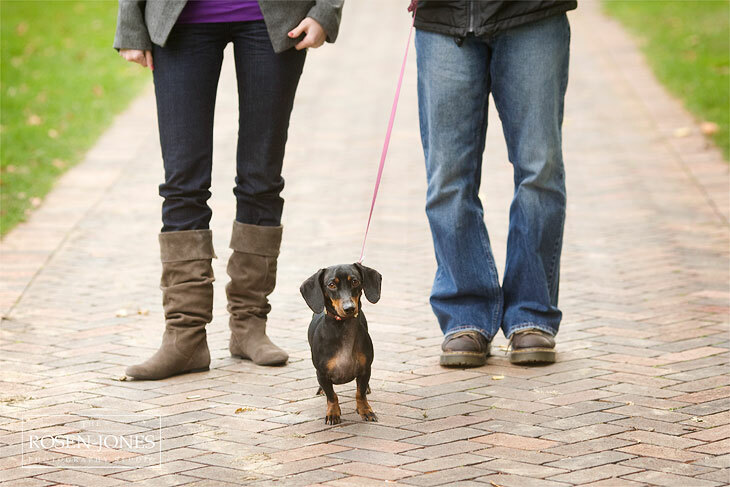 They share a love of their German heritage and decided to dress the part for their engagement session. We took full advantage of the lovely first flowers of Spring, and despite the CRAZY winds, managed to get some great photos. 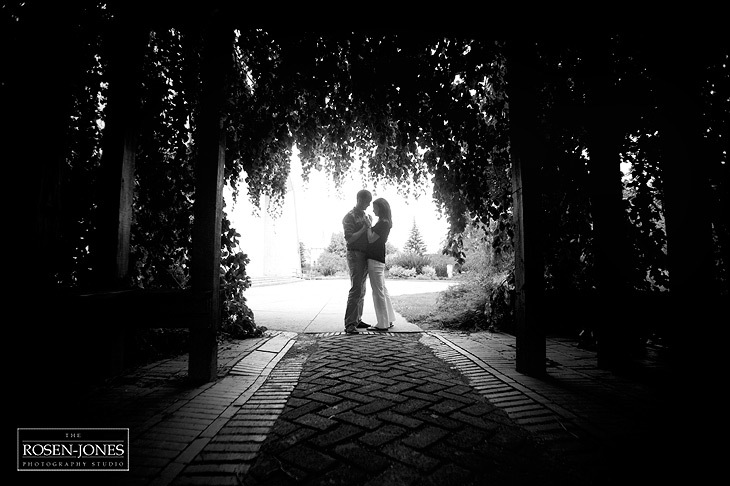 We did the e-session in Nika's hometown, OBERLIN! Since it was pretty cold, we did some shots in the studio and then the two brave soles ventured out with me into the frigid December snow. We walked around Tappan Square and downtown Oberlin and then headed to the Res for some sledding. Amy found out about me because she gets her hair done at Adeva. She contacted me, we met and looked at my wedding albums, and I created a custom package for her wedding photography. 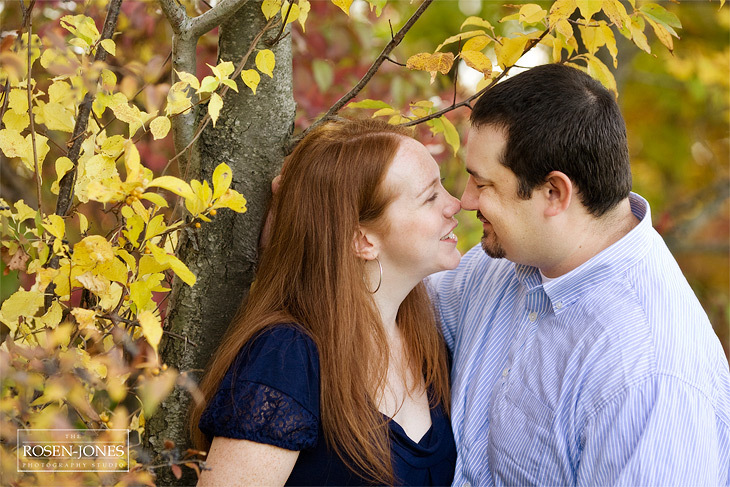 For all weddings over 6 hours, I throw in an engagement session for free. I do this for several reasons. 1. It is a fun way for me to get to know the couple. 2. It is a chance for me to take portraits of them in some cool locations during a session with no time constraints. And most importantly 3. The e-session is the BEST way for my couples to learn how to relax in front of the camera, get used to my style, and hopefully learn how to completely ignore (unless I get their attention) so that on their wedding day they stay focused on each other and the moment. Courtney and Marcus are ADORABLE together. I first met them around town. Marcus works for the college and his parents own the beautiful jewelry store in town, Herricks! Courtney grew up here and works at Herricks. They came to my studio opening and loved my work. Well, long story short, Marcus proposed and now I am photographing their engagement and their wedding! I can't wait. Cary or "Dr. Foster" as he is known, works with my husband. He is a super sweet guy who has been dating a woman named Lilli long distance for awhile now. For months, he has been planning on asking her to marry him. My husband and I have been privy to these plans and every time Lilli came to visit, it was SO hard to keep my mouth shut. I had seen her ring before she did! (Good job Cary, btw). Mary Beth and Dave found me through Mary Beth's mom who works in Oberlin. We met and really got along and they booked me on the spot. 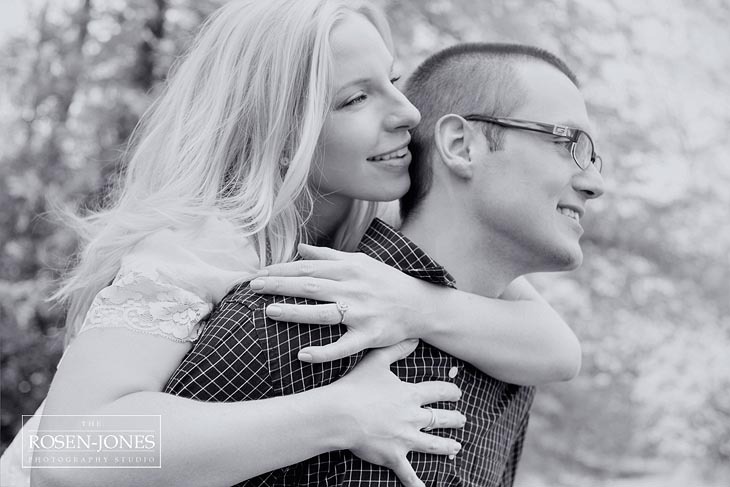 I include engagement session in my packages whenever possible because it is a really fun way for my couples to get to know me and get comfortable in front of my camera. It is also a great way for us to create some really fun and creative photos without the time constraints and pressures of the wedding day. 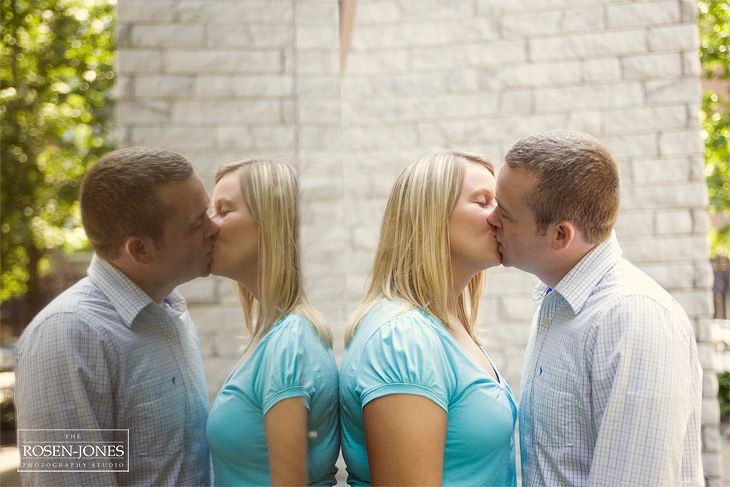 When Jenny heard we were moving to Ohio, she called me up and asked if I would photograph her upcoming wedding. We agreed on a package and I told her I include an engagement session for free because it is a really great way for me to get to know my couples and for them to get used to being photographed by me. I get a chance to see how they photograph, what type of images they respond to, and they get used to relaxing and forgetting I am there. All of this adds up to better wedding images. Lauren and Todd are getting married later this summer and when we discussed places for their engagement session they immediately asked if I would travel to Newport, RI. I said of course. I had actually never been to Newport, but I had heard endless stories about the beautiful mansions there. This place is gorgeous. There are mansions along the coast line and you can walk right along the edge of the water and enjoy the views in both directions.